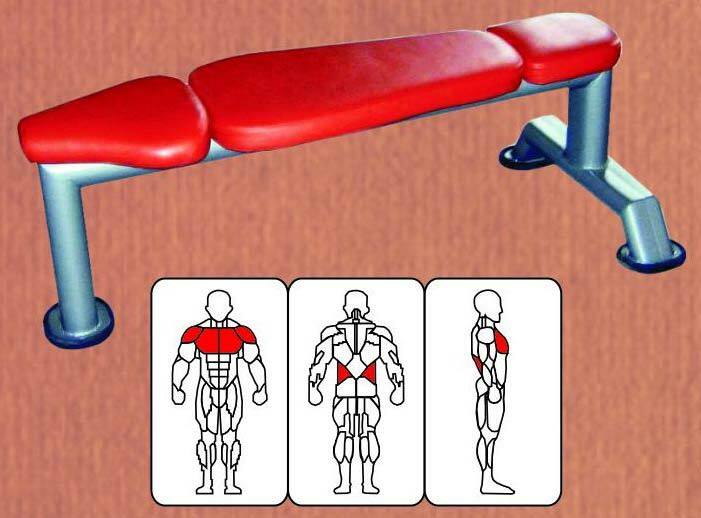 We are the most sought after Manufacturer, Exporter and Supplier of Gym Flat Bench from Maharashtra. We assemble this Gym Flat Bench at our manufacturing unit utilizing high-grade raw materials along with modern technologies. Our Gym Flat Bench is designed in adherence with international standards. We take retail as well as bulk orders. We have an efficient logistics system to ensure timely delivery of our consignments. Buyers can avail these Benches at affordable rates.